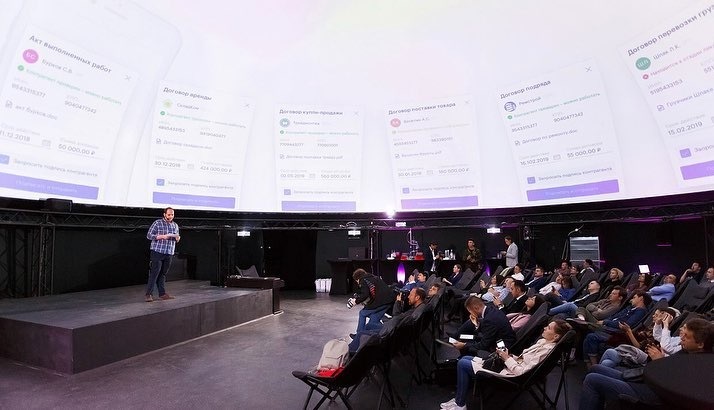 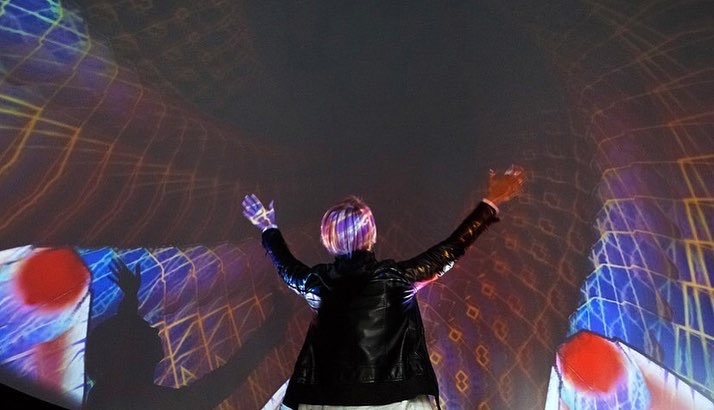 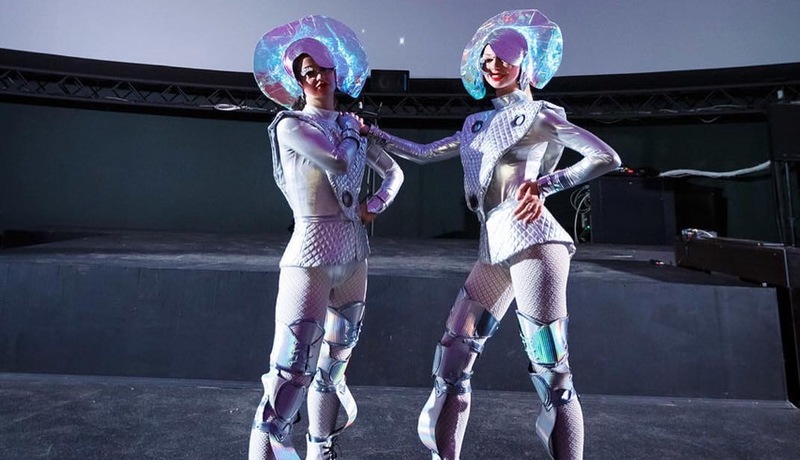 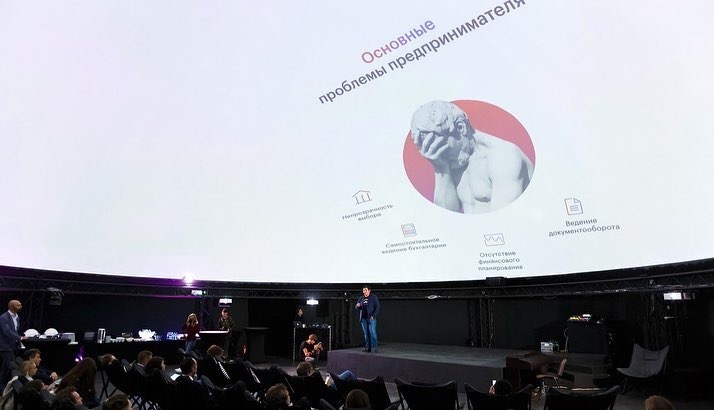 Moscow has discovered a new venue for itself: the ATMASFERA 360. 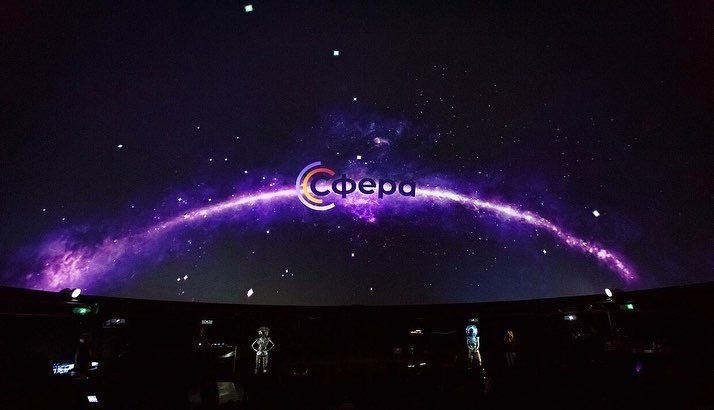 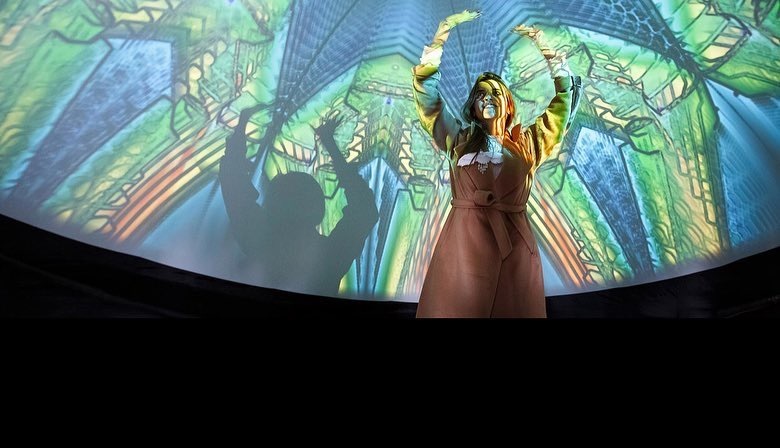 Last week the company Martina Events used our projection canvas to give a presentation of its new Sfera app. 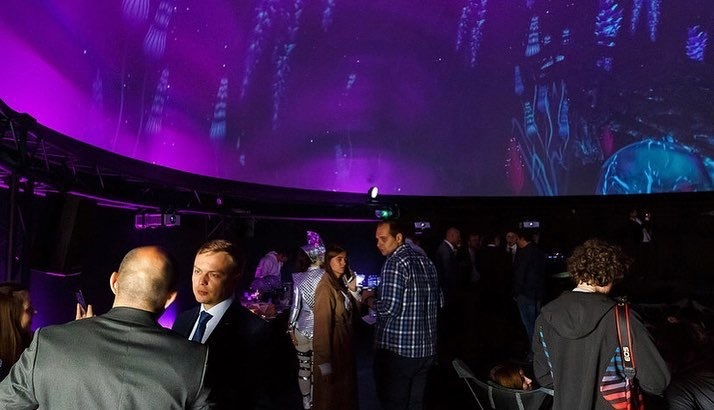 Our 18-meter dome accommodated almost 150 people keen to learn about new opportunities for growing a business.